There are still a few tickets left for our 5th birthday celebration gig this coming Saturday at the extremely cosy and characterful Basement Bar of The Green Note in Camden Town. It’s set to be a great night – We have got it all to give and we are going to give it all we’ve got! Next month Jenny Wren and Her Borrowed Wings will be celebrating their five year anniversary at the very special Green Note Basement Bar – London. Expect an evening of live heartfelt Rhythm and Blues in a nearly acoustic concert within the wonderfully cosy and charismatic basement bar of the Green Note. Songs old and new from the past five excellent years of music together, played with our usual gusto and straight from the heart! Music starts at 6:30PM and it’s FREE! Upton Blues Festival – This weekend! We are very much looking forward to playing at UPTON BLUES FESTIVAL, Upton-upon-Severn, this Friday -20th July. You can see us on the Meadow Big Top Main Stage at 1.45pm. Recently voted winners of UK Best Blues Based Festival Of The Year. There will be over 130 performances over the weekend, spread across three main stages and 11 pubs. Every event is completely free to attend. We are heading down to the sunny south coast at the end of the month. Back for a second time at The Square and Compass. It is a most excellent hidden public house perched on the edge of southern England in Worth Matravers, Dorset. Please join us for an evening of live and heart felt original Rhythm and Blues music fused together with hints of Jazz, Soul, Country and Folk. 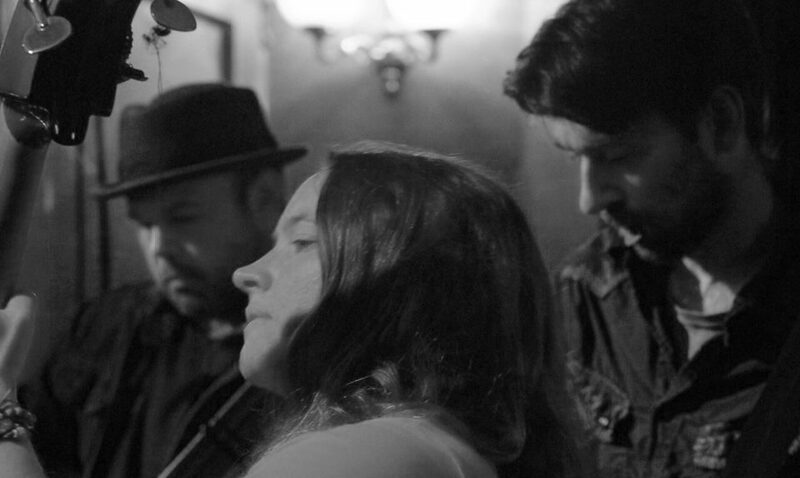 Bank holiday Monday is upon us this week and Jenny Wren and Her Borrowed Wings will be coming to The Spread Eagle – Brentwood to play our heartfelt Rhythm and Blues. It’s free entry and there will be bands playing all day. 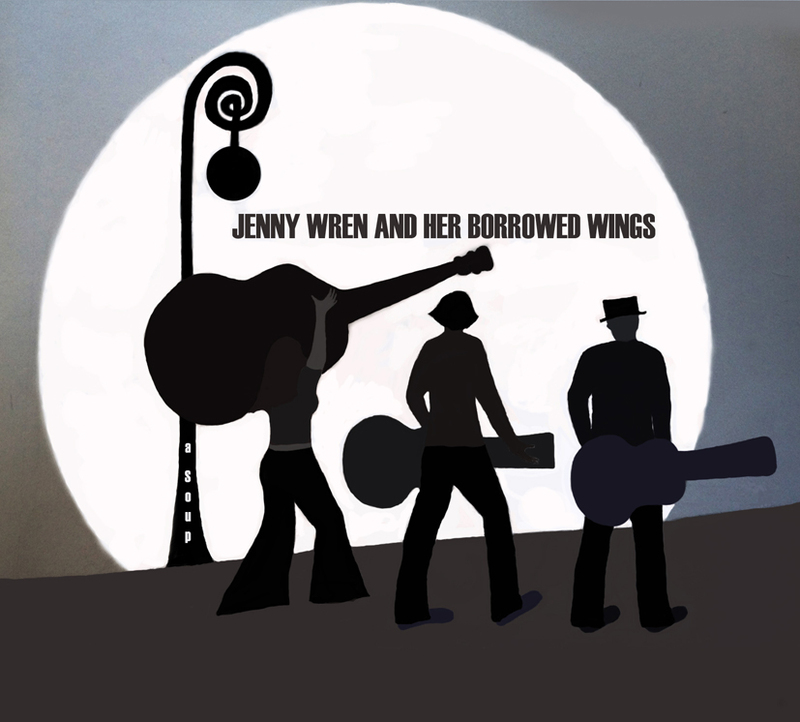 Jenny Wren and Her Borrowed Wings will be Bluesing the room from 2PM. Our Spring tour has come to and end and we would like to say a big thank you to all of the venues that we have visited and all of the hosts who have looked after us along the way and especially all of the people who came out to support us and listen to our music. The concerts have been wonderful and we have had a great adventure. Thank you all so much. We look forward to our return in 2019 with album number three in hand! It was the final day of our Spring tour today and it was a sunshine scorcher! Today we celebrate Dutch Liberation Day at The Stables Music Centre. We played here last year and had a really fantastic time so we are very much looking forward to our concert this evening. Our Spring tour is coming to a close and tonight we will go off with a Bluesy bang!